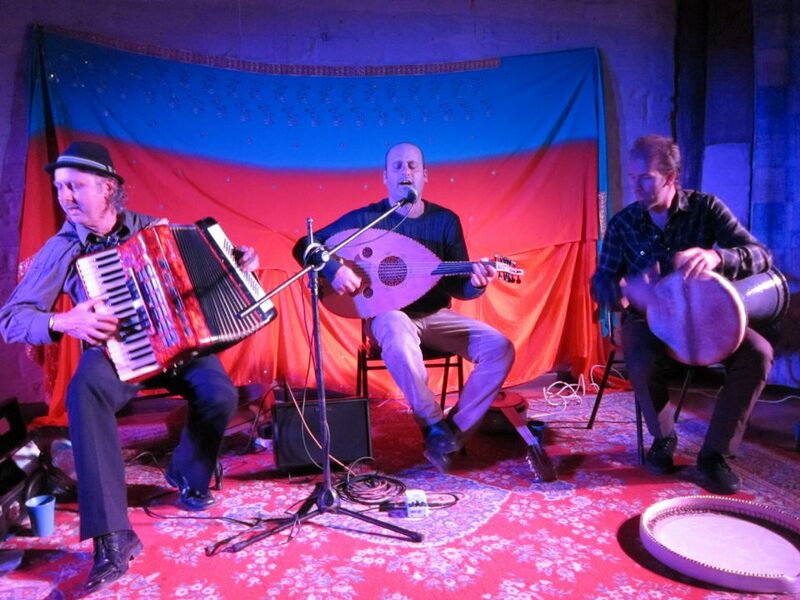 The Alwan Trio features musicians Yuval Ashkar, Phil Carrol and Matt Stonehouse combining Ney, quartertone accordion, Oud, vocals and percussion. Sublime sounds from the Mesopotamian region and beyond. 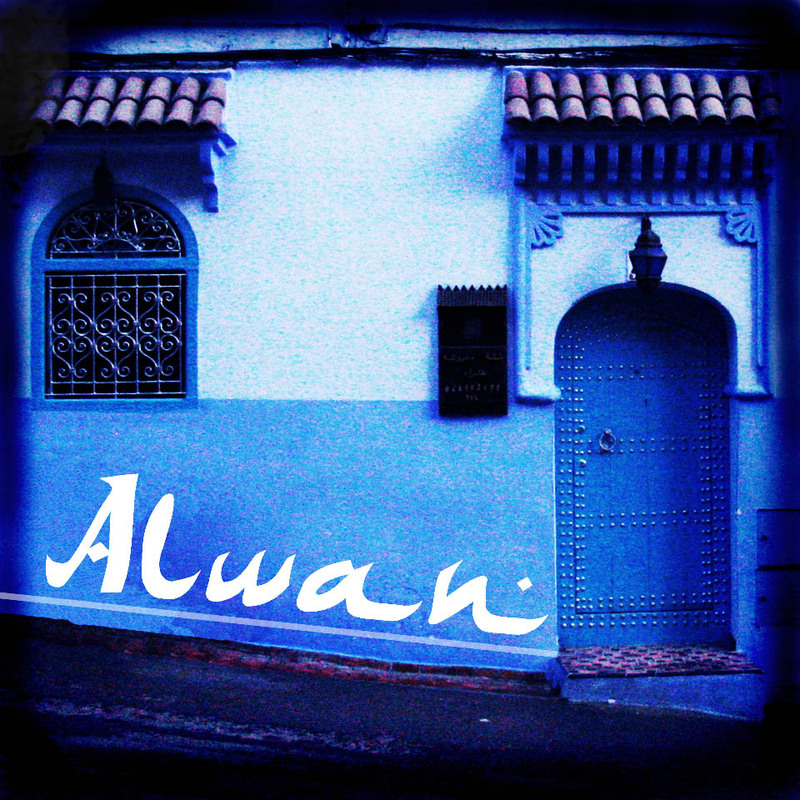 Alwan’s music was featured in the award winning film, Ali’s Wedding (2016).